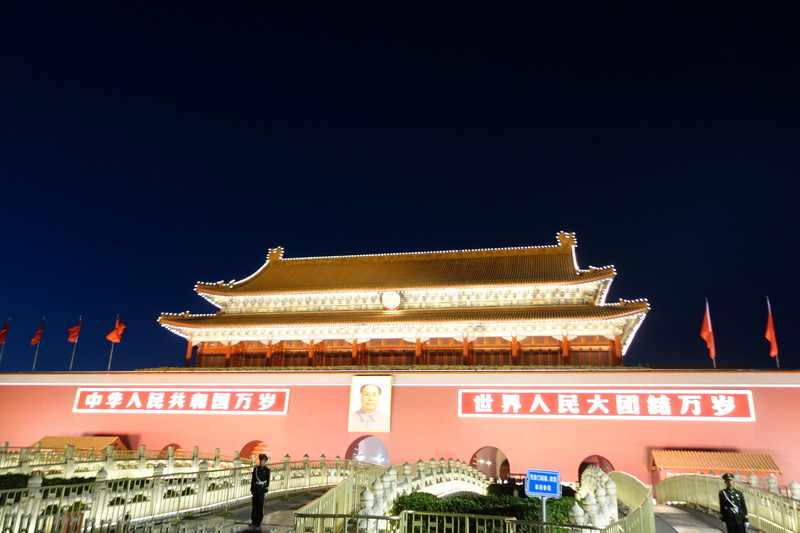 North of Tiananmen Square, the Forbidden City stands majestic, a dusty cinnamon red adorned with beautiful flower beds at the front and guards standing tall, stationed along the width of Tiananmen Gate. 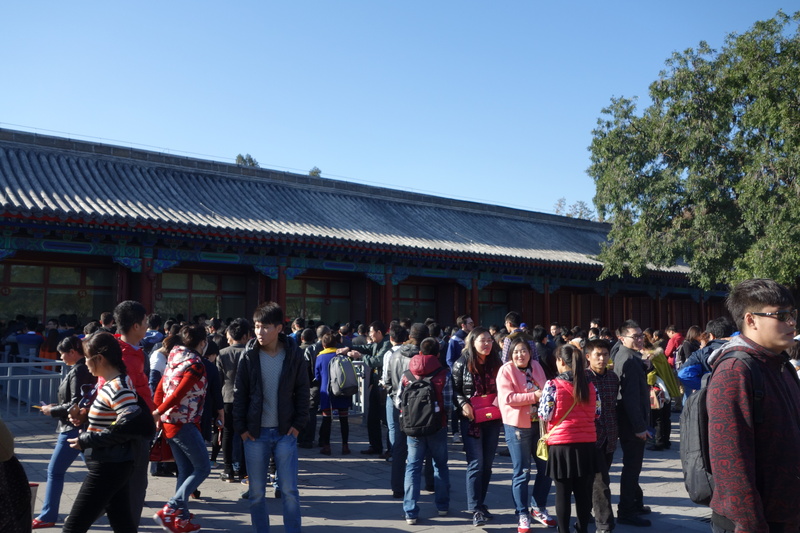 I wasn’t too sure what to expect from the Forbidden Palace; upon entry, we decided to pay a little extra to enter the Imperial Museum, which lies just before entry into the buildings which form the Forbidden Palace. This includes interesting historical facts and artefacts relating to rulers and their links to the royal structure. 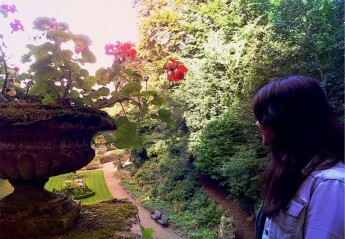 It’s well-worth a visit if you have time- beautifully maintained and laid out. 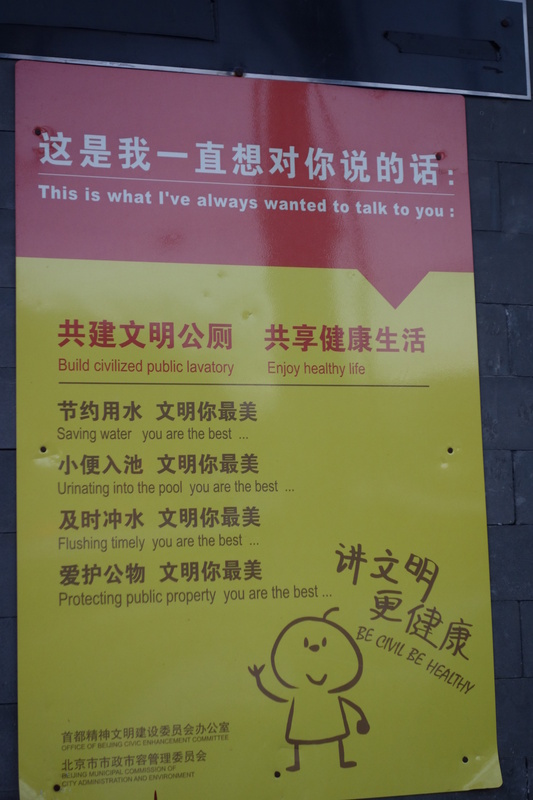 Most information plaques are in both Mandarin and English although some information is just in Mandarin. 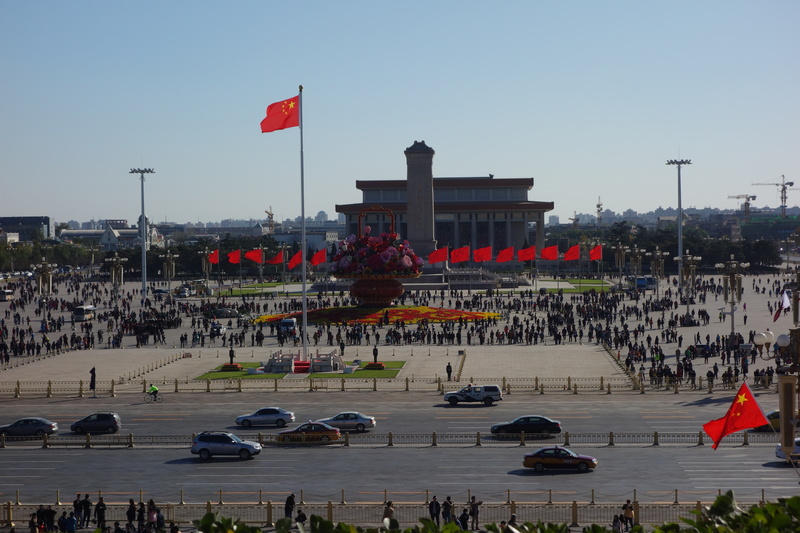 On top of increased awareness of the history relating to the structure, you also get a very impressive view overlooking Tiananmen Square. 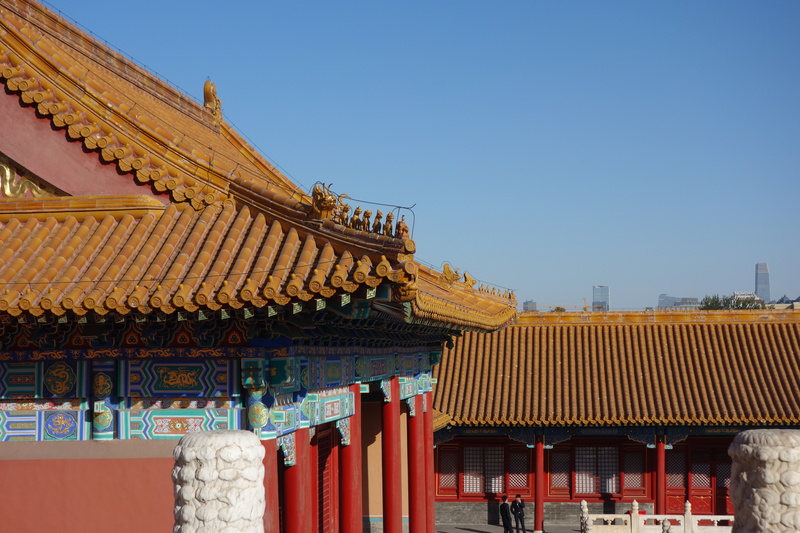 There are some parts of the Imperial Palace in which photography isn’t allowed. Interestingly, it was some of the outdoor areas which were more heavily guarded than indoor. Security guards here wear civilian clothing (unlike those who stand at the gate) and are polite but firm when explaining that photos are forbidden (there are no signs, and note that in most areas this wasn’t an issue). 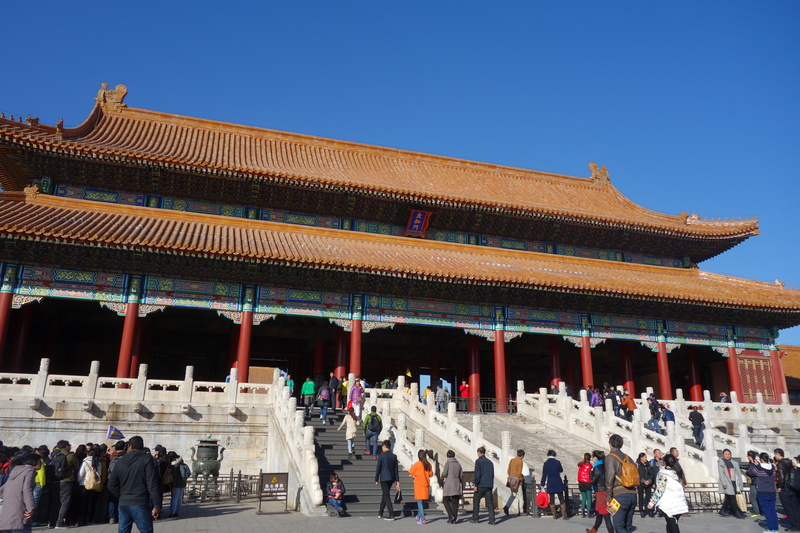 We ventured onwards to buy tickets into the Forbidden City itself. And then you come across the main square- majestic and full of people. We ventured straight ahead, following the crowds. 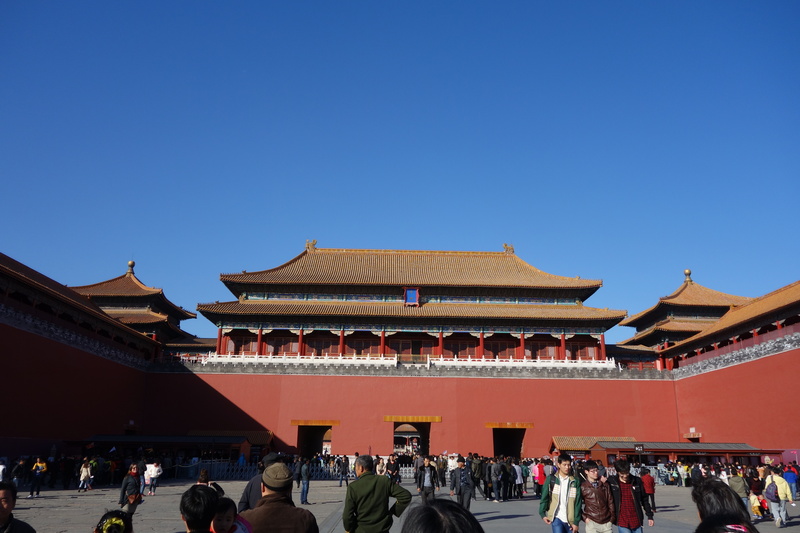 The sheer size of the buildings and courtyards are breathtaking to behold- it makes you understand why “Forbidden City” is a more fitting name for it than simply a castle or court. 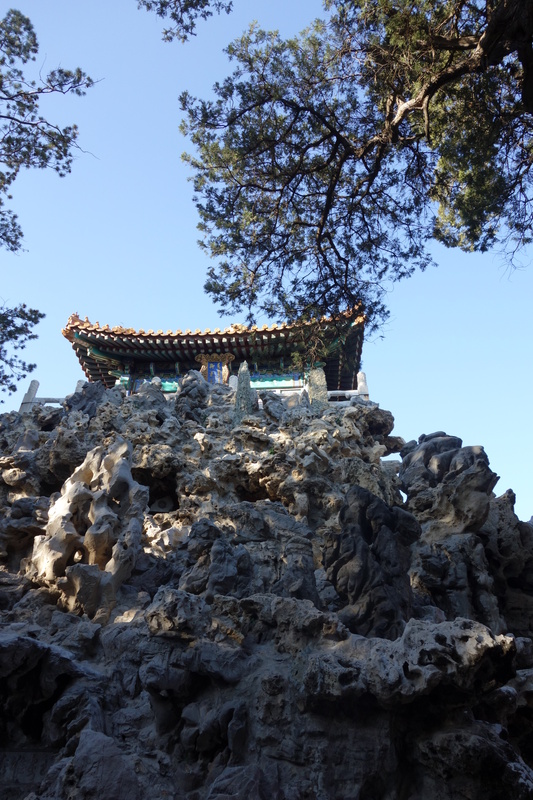 Onwards we walked to Tai He Dian (Hall of Supreme Peace). 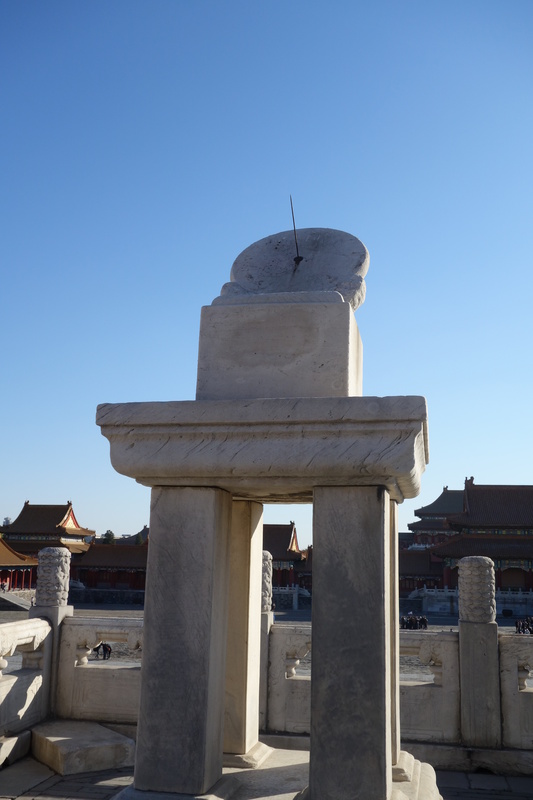 We also came across Ri Gui (a sundial) which was made of white marble and placed in front of the Hall of Supreme Harmony in order to represent the emperor having the highest power to grant time to all the people in the country. 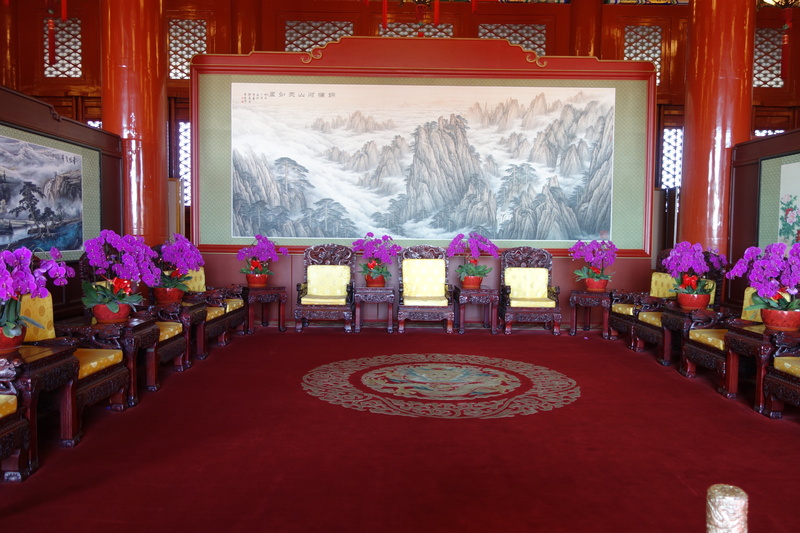 We also saw Bao He Dian (the hall of preserved harmony) and Qian Qing Gond (the palace of heavenly purity). 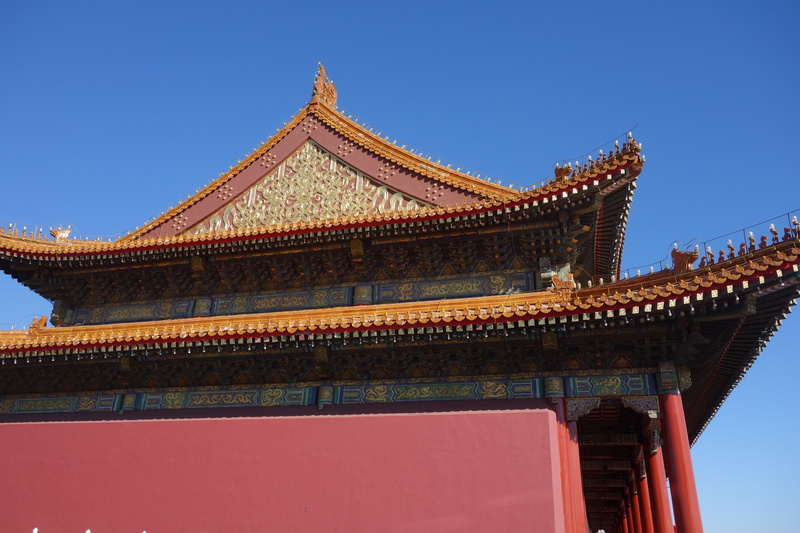 Artefacts used from when the palace was inhabited are dotted around the Forbidden City. 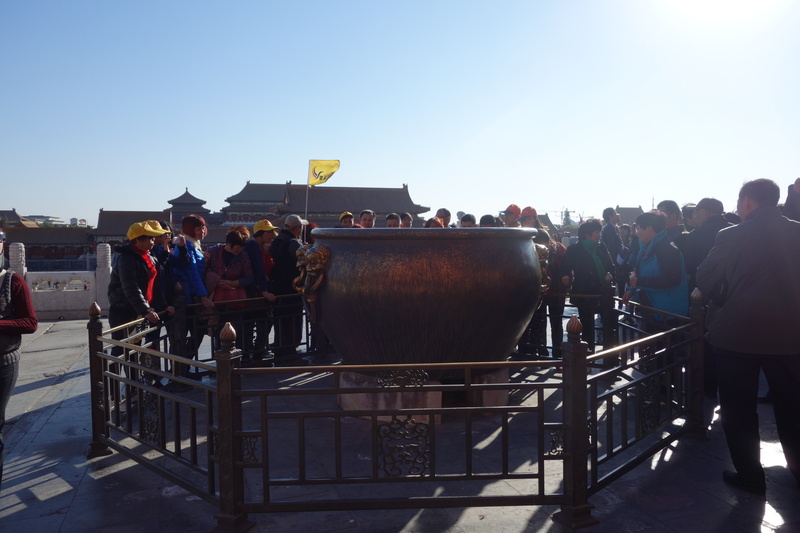 Below is a Copper Vat which was on display since Copper and Iron vats were used as fire-fighting equipment in the palace. 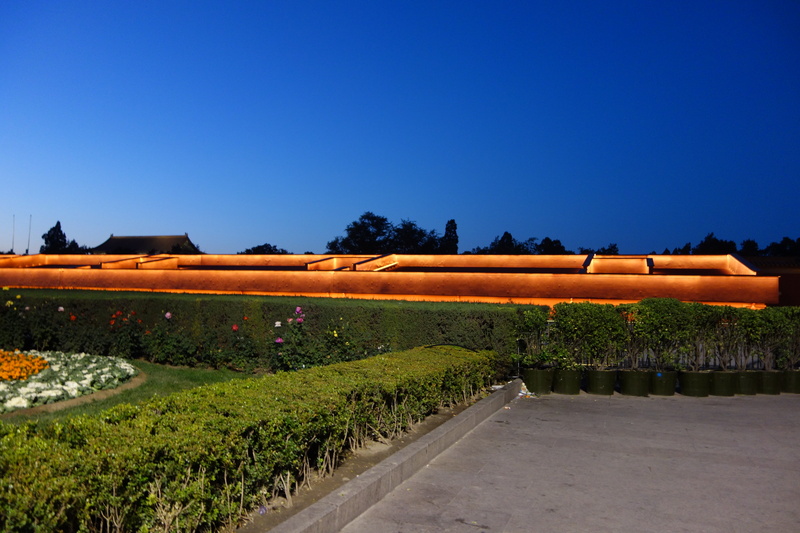 The Palace Museum has a total of 308 copper and iron vats of various size. 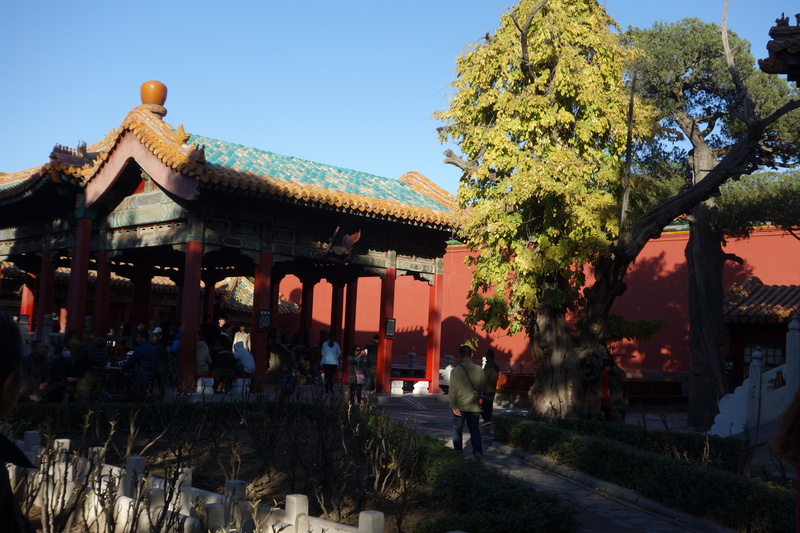 Finally we roamed around the Imperial Gardens before exiting the Forbidden City from a different entrance/exit to that which we arrived into (it felt like it were on the opposite side, but so vast is the infrastructure and so similar do all the buildings look that it’s hard to tell). We had been inside the attraction for a good few hours and planned to have a substantial dinner so decided to look for somewhere to go for coffee. After turning right out of the Forbidden City and walking for about 10 minutes, we found a little cafe called the Oasis Cafe. We entered for a few reasons 1) the trip advisor sticker on the door which I’m ashamed to say I got really excited by 2) we had discovered somewhere lovely of the same name (a bar/restaurant place) on Jeju Island and 3) coffee is coffee- and we needed a sit down. It is really friendly inside there. Unsurprisingly, there were a lot of European customers but also some locals too. And the pizza is really really good (it was just a snack, I promise). 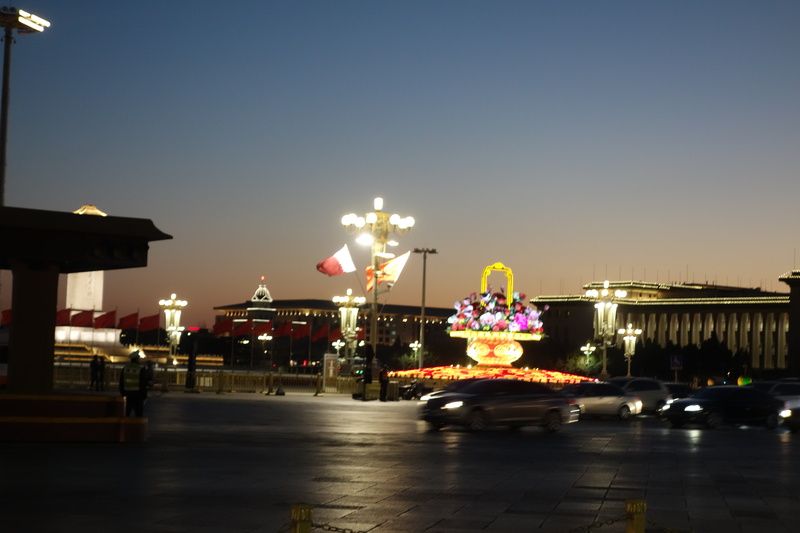 Onwards we went to see Tienanmen Square and Forbidden City lit up at night. As if to reaffirm the beauty of the place, lights give off a golden glow as they are scattered in lines behind the flower beds. 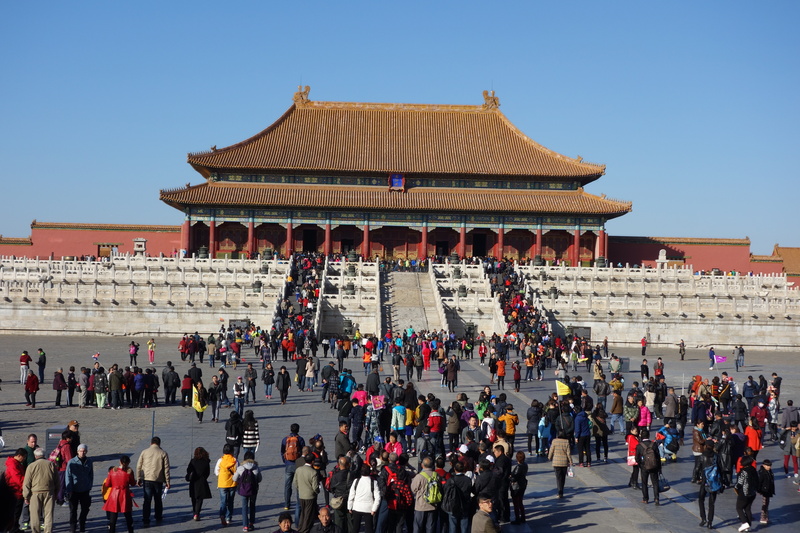 So that was our day at the Forbidden City- amazing, and well worth a visit! The views of the square at night look truly breathtaking. It must be more enjoyable without the crowds, too.